Customer Picture Number 155 Selected. Cool Car decals applied. 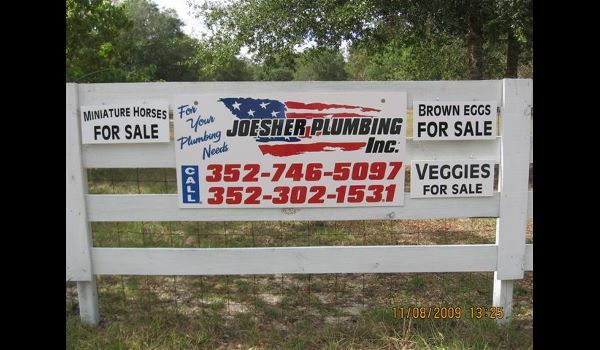 My Uncle Joe and Aunt Sherry's Signs. Looks Great!